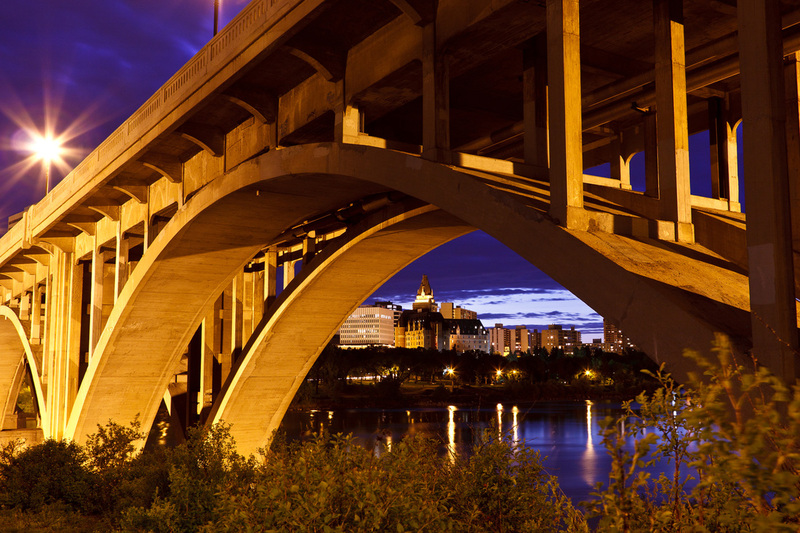 A limousines service makes any Saskatoon sporting event even more special. Having driven Saskatoon sports fans and sportsmen for many years now, we have gained a reputation for providing high quality, high quality sports games limo transportation with exclusive carefulness. Enjoy your Saskatoon sports game in a party bus or limousine. Skip Saskatoon city crowds, Saskatoon freeway traffic driving as well as stadium parking. Getting our Saskatoon sports limos is affordable and fun. It doesn’t matter if you decide to host a private box party, tailgate party or after hours party as our chauffeurs are well trained to be careful and keep the private game just that – very private. We drive calm and quick. We are the number one limo service provider in Saskatoon, trusted amongst athletes and sports fanatics to chauffeur them to the Saskatoon sports events in style and on time. Regardless of what the final score reads, you will always be a winner once you hire our Saskatoon sports events limo service to drive you to a Saskatoon sports venue. 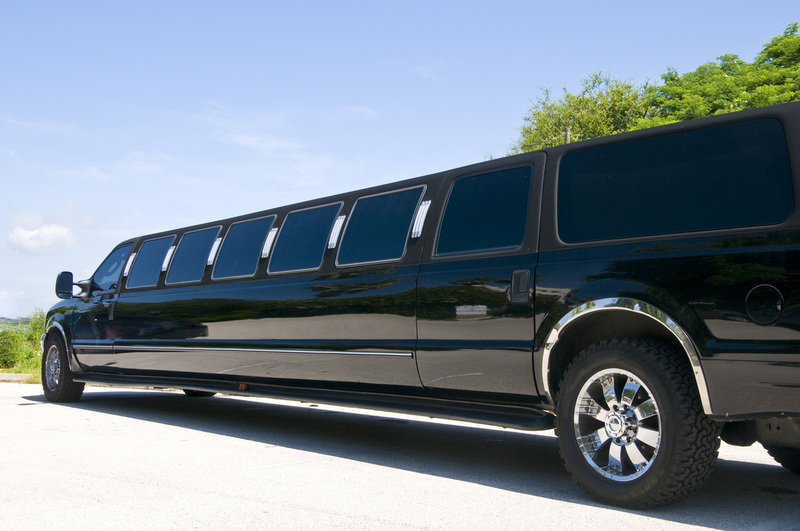 Once you have a group headed to a Saskatoon sports game, our variety of limousines are big enough for any group. Since our entire Saskatoon sports event cars have DVD players and TVs, you will be sure to have a remarkable time watching your preferred athletes as you party with style. Our drivers will pick you up prior to your sporting event and make sure that your limo arrives, if not ahead of time, on time prior to the start of the game or hours prior to hosting a pregame party. Once the events ends, your Saskatoon sports event limo will be waiting to give a post game tailgate and lead you back home safe and sound. Despite what Saskatoon team you are a fan of, all you have to do is to wear that sports team uniform and our sports event limo service will handle the rest. For very special sporting events we can adorn our limousines with flags, team banners as well as pennants for a fraction of the cost. If you are a diehard sport fanatic, you can request to “car wrap” our limousines with the home colours and logo of the team. Renting a limo for Saskatoon sports events gets rid of the pressure of searching for a parking area or allocating a chauffeur. Leave those pressures to us, so you can plan your pregame party smoothly, without any problems. Our Saskatoon sports event limo service is always available. However, it is advisable to book in advance in order to avoid any circumstances. Customer satisfaction and safety is our main concern. We also make sure that our limos are in good condition prior to using. Make your sports event tour remarkable. Fill out the form to take the first step to making that special event that much more memorable.